WMG at the University of Warwick in the UK has appointed one of Ghana’s leading researchers into future manufacturing technology. Dr Kwabena Agyapong-Kodua , who was born in Kwahu-Amanfrom in the Eastern Region and lived in Tema, Greater Accra Region, has taken up the role of assistant professor at WMG, an academic department at the University of Warwick and one of the world’s leading research groups at the forefront of innovative technology. 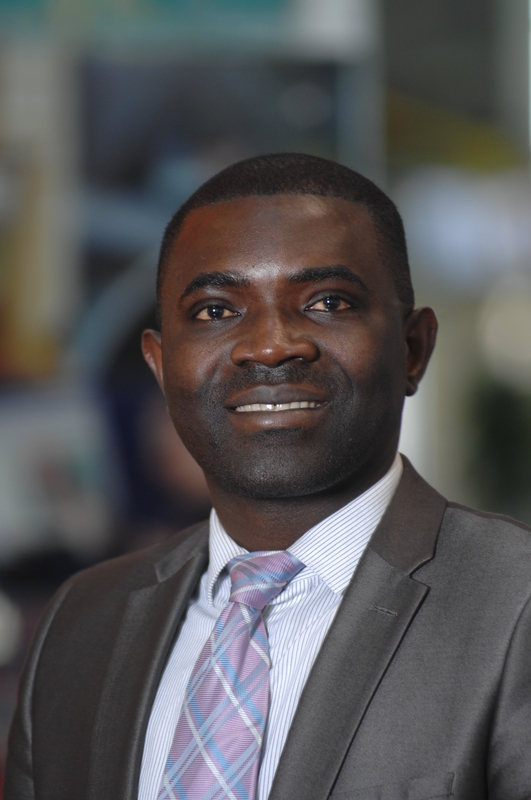 Dr Agyapong-Kodua’s main research focus at WMG will be cost-effective evolvable manufacturing systems – or in other words how a factory production line can adapt to changes in product and process requirements using artificial intelligence. He said: “I am looking at how machines on an assembly line can learn to adapt themselves to make new products, diagnose faults and ‘self-heal’ in a cost-effective manner. “This will side-step the need for factory owners to buy new machines when they want to make different types of products. “I am very excited to be at a leading advanced manufacturing research centre like WMG. Dr Agyapong-Kodua is a graduate of Kwame Nkrumah University of Science and Technology. He studied his GCSEs and A Levels at St Peter’s Secondary School, Nkwatia-Kwahu. Before leaving Ghana for the UK he worked in Tema as a design engineer at GRATIS Foundation and as a manufacturing systems engineer at Nestle. Prior to joining WMG, Dr Agyapong-Kodua spent time at the University of Nottingham as a senior research fellow and at the Loughborough University, where he completed his PhD.